Since life is a journey, feel free to stop and ask for directions. 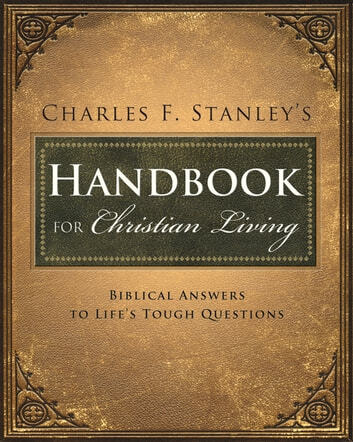 Previously released as the bestselling The Glorious Journey, this practical volume by Charles Stanley shows readers how to put God's Word to work in their daily lives with this easy-to-apply handbook. He also shares biblical insight into relationships, children, parenting, loneliness, sexual pressures, as well as strategies for personal growth. 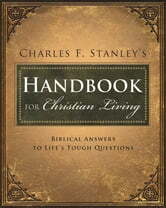 From the thorny issues of daily life to a framework for the end times (and everything in between), Charles F. Stanley's Handbook for Christian brings Scripture to life, makes sense of the hard questions, and enhances your understanding of the way life was meant to be lived.